Beautiful three bedroom two bath home in desirable subdivision. 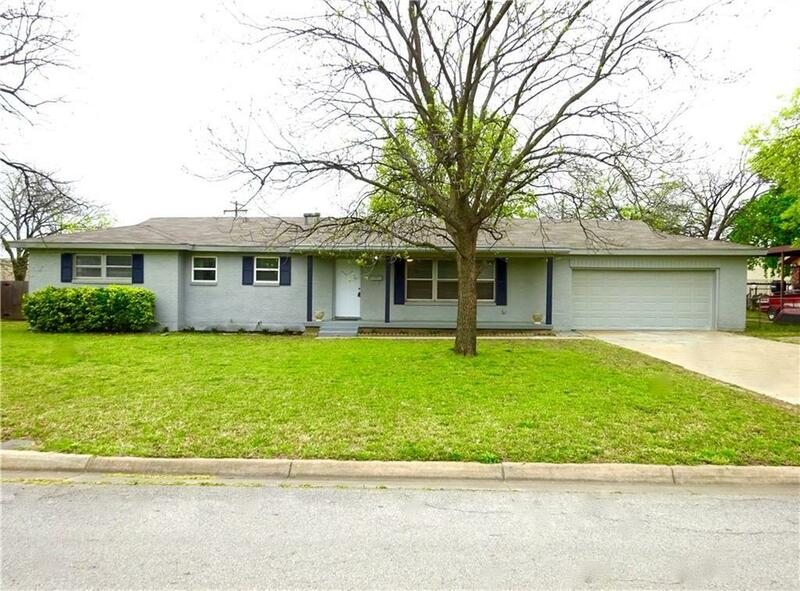 Home has been updated and features: New Roof, foundation repaired with lifetime warranty, New Kitchen appliances, New Bathroom Vanities Etc. 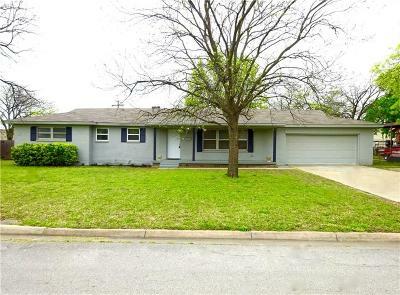 This home has a huge back yard with a great carport plus a two car garage. It is located close to all shopping and entertainment.